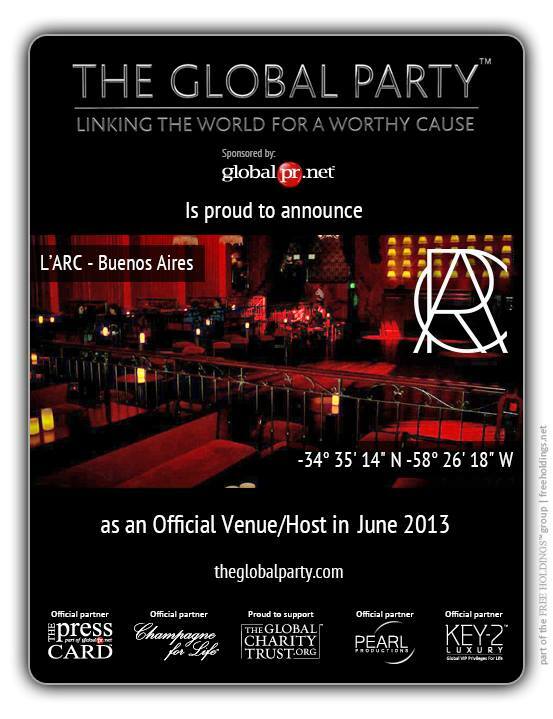 The Global Party is the world’s largest charity event and is growing annually in its philanthropic reach. This project owned by Free Holdings, who partner with us to increase their presence in the South American and Spanish markets. Discover more here. Execute research and new business connections, identifying and establishing relationships with potential partners. Develop, plan and launch the PR communications for the markets above. In 2 months work we have increased 100% their database and make 30% new partners.